Sorry it's been a while I just came back from Bali, sorry not sorry....hehe only joking. 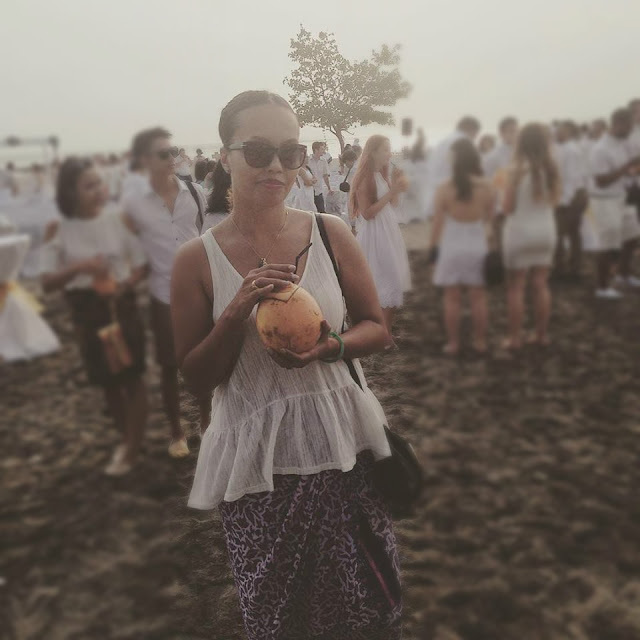 I had a fab week in Bali as expected and attended my first beach wedding which was A-mazing, beautiful, gorgeous, sea, sand, sun, sparklers and more! I will certainly be sharing with you over the next couple of weeks some of the thing's I got up to when I was there so stay tuned for that, be warned it is mostly food! Living away from the UK, I have found myself taking more and more photo's of traditional and cultural things to share with other's on Instagram (mostly my friends:). This photo I took whilst walking around an area in Kuala Lumpur called Gombak. 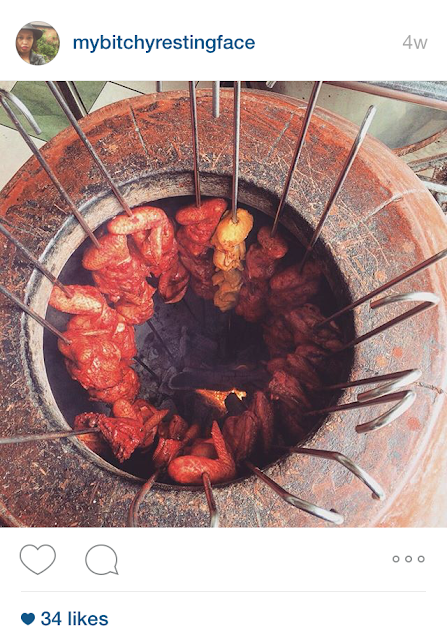 It was the first time I had ever seen Tandoori Chicken cooked in a clay oven like this and had to take a photo of it! I am laughing right now because this photo was taken again on a another of my little walk's around town (Kuala Lumpur). 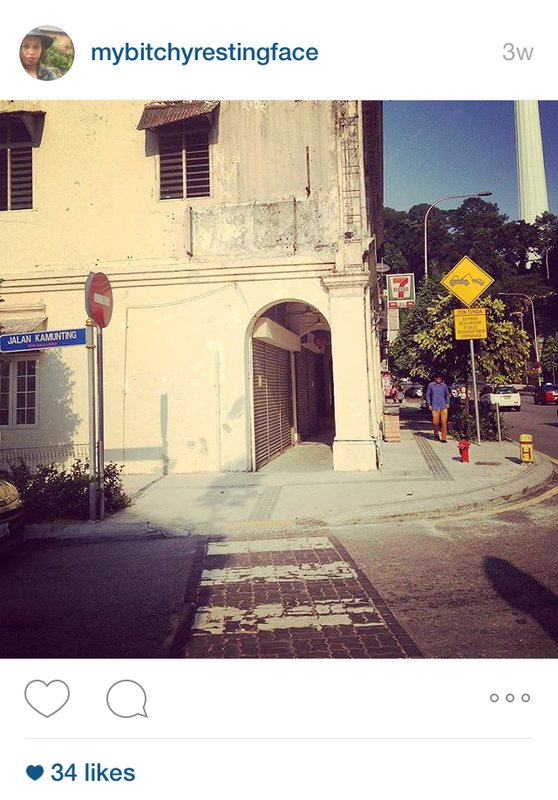 In Kuala Lumpur you will always come across old colonial buildings left from the days of the British. This photo I took is the side of a Chinese colonial building which is in desperate need of a lick of paint. If you haven't been on my instagram page yet, when you do look you will see a trend especially when it comes to food. 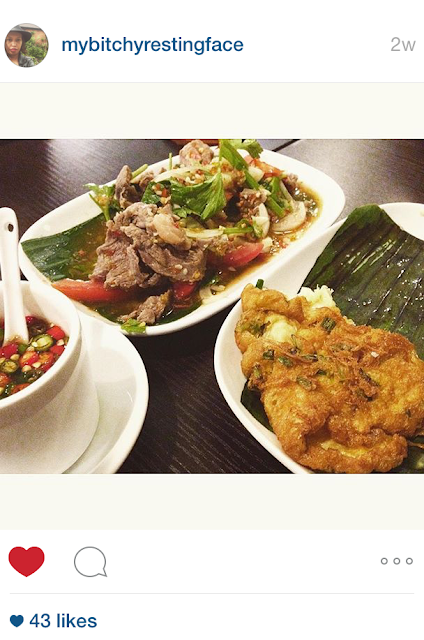 My first night in Bangkok and the first photo I took was of course a food pic!! Anyone that know's me will know Thai food is my fave, I was yet to find a Thai restaurant in Bangkok where I enjoyed the food, but my most recent visit there I discovered some new yummy place's, hence arriving back from Bangkok heavier than when I left and I am taking about me.....not the suitcase! 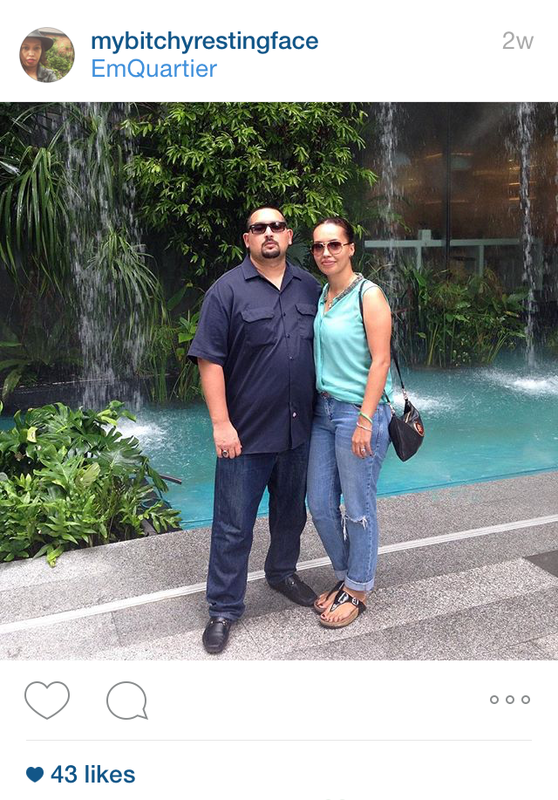 A photo of me and hubby taken in one of Bangkok's new shopping mall's called EmQuartier which is pretty spectacular. I'm really not one for shopping mall's but for those extremely hot day's it is nice to escape in to an air conditioned environment. This was my attempt of posting a photo fashion related by showing off my flight attire. 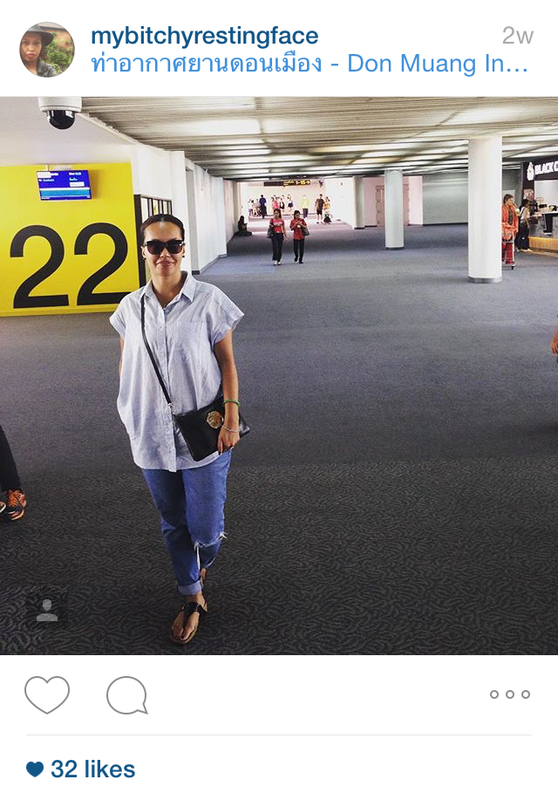 Photo was taken at Bangkok airport on our way back to Malaysia. 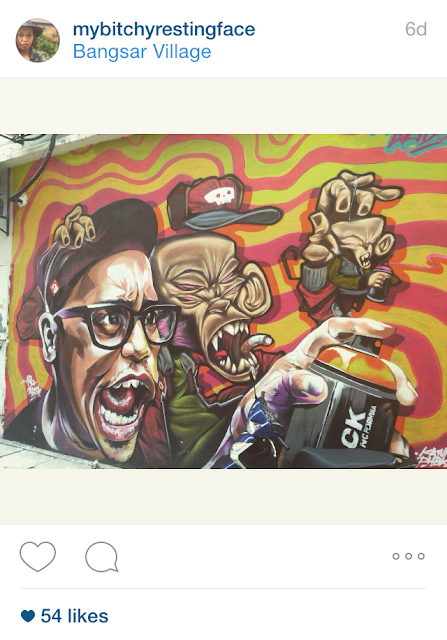 I discovered this work of art down a narrow road in Bangsar (area in Kuala Lumpur). I didn't know who the artist was when I took the photo and as soon as I posted it on Instagram someone kindly tagged the artist. For anyone who want's to know the artist and see more of their work click instagram/katun_. What kind of photo's do you tend to post on instagram? Do you have a theme on your Instagram page? I noticed on some page's people will use the same filter for all their photo's. I would love to hear what you do. I find my page is all over the place....a little bit like me! !